The "Harry Potter" author has completed a series of short digital works centered on the school where Potter and friends honed their magic. 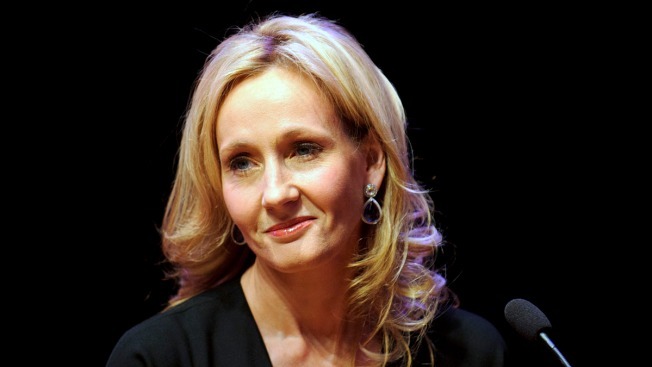 "Harry Potter" author J.K. Rowling will release new short story e-books about Hogwarts. 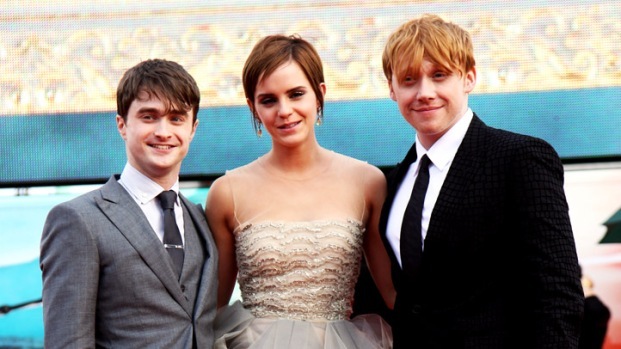 Turns out J.K. Rowling isn't done telling her readers about Hogwarts. The "Harry Potter" author has completed a series of short digital works, Pottermore Presents, centered on the school where Potter and friends honed their magic. Three collections will be released Sept. 6 through Rowling's Pottermore website, pottermore.com, which announced the books Wednesday. The upcoming works include "Power, Politics and Pesky Poltergeists," ''Short Stories from Hogwarts" and "Hogwarts: An Incomplete and Unreliable Guide." Rowling is already having a busy year. In May, she was honored by PEN, the literary and human rights organization. The stage production "Harry Potter and the Cursed Child" opened in July and the film "Fantastic Beasts and Where to Find Them," for which she wrote the screenplay, is coming out in November.